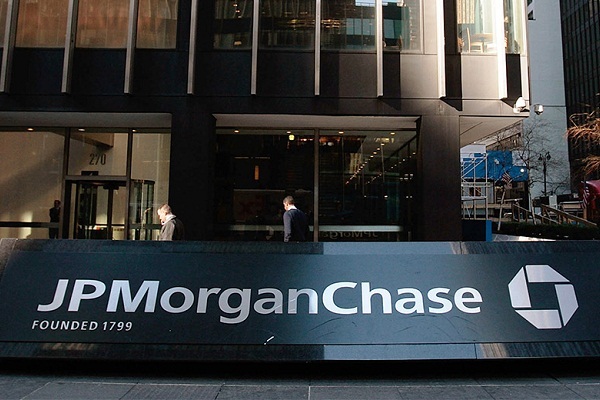 JP Morgan Chase is the largest bank in the United States. It is an American financial services and multinational banking company. The company headquarters are located at New York City, New York, United States. Jamie Dimon is the current Chairman and CEO of the company. In this article, we have provided contact information of JP Morgan Chase such as mailing address, toll free number, customer support number, contact numbers, phone number, email address, corporate office address, and more. So, let’s read! Article first published on March 5, 2018.